Based a on a true story about two sisters who came out on top of a man's sport. The story is based on Erica and Courtney Enders, two sisters who get in to junior drag racing and make it all the way to the top. The two sisters fight a battle of fellow racers who are against having girls race with them therefore it pushes them harder to compete against their competition. 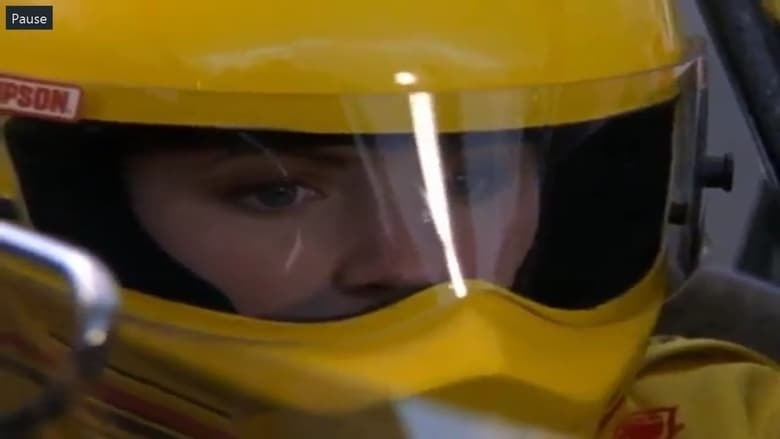 Erica becomes stressed when her racing life becomes mixed with her social life and academic goals, and decided to quit racing, until she realizes racing is what she truly wants to do. Finally towards the end of their teen years the Enders sisters come out on top to win the junior drag racing national title. They continue to race throughout high school and college, and still do so today.